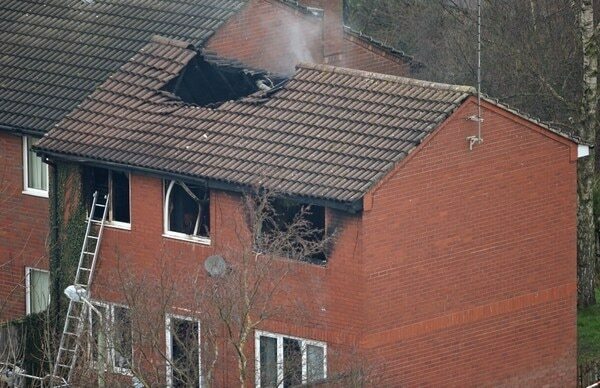 A man and woman arrested after a house fire that killed four children in Stafford have been bailed. 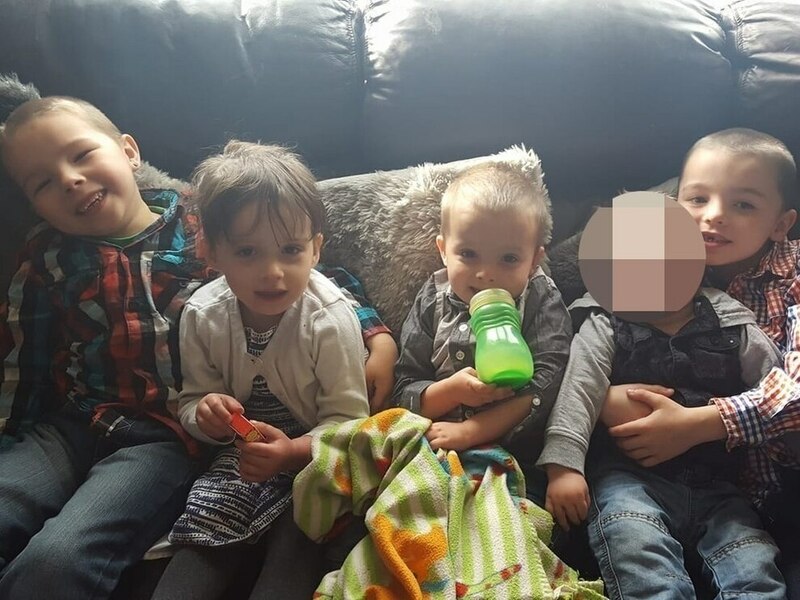 The 24-year-old woman and a 28-year-old man were arrested in Stoke on Friday on suspicion of manslaughter by gross negligence after a house fire in the Highfields estate in Stafford killed four children. Riley Holt, eight, Keegan Unitt, six, Tilly Unitt, four, and Olly Unitt, three, were all killed in the blaze in the early hours of Tuesday morning at the home on Sycamore Lane. Their mother Natalie Unitt, aged 24, and her partner, 28-year-old Chris Moulton, survived the fire alongside two-year-old Jack. They were taken to hospital at the time but have since been discharged. A spokesperson for Staffordshire Police said on Saturday evening: "A 24-year-old woman and a 28-year-old man arrested on suspicion of manslaughter by gross negligence following a house fire in Stafford have been bailed while enquiries continue. 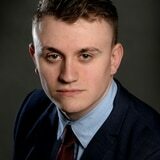 "We urge people not to speculate as to what may have happened. We are grateful for the community’s ongoing support and patience as the investigation continues. More than £29,000 has been raised for the victims' family in the days since the fire, while hundreds of people have offered to donate clothing, furniture and other items via a dedicated Facebook page. 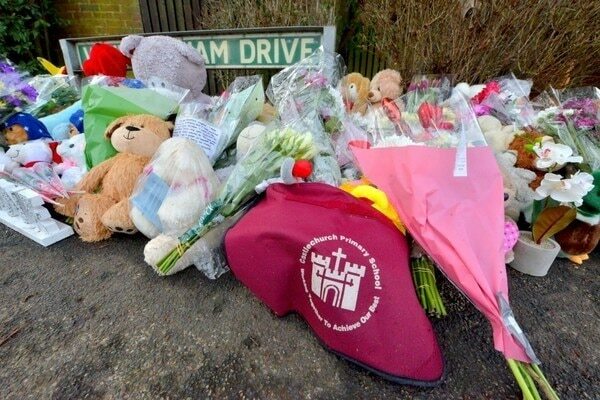 Meanwhile tributes of teddy bears, flowers and cards have continued to pile up near the scene and a vigil was held for the victims on Thursday evening.